Summary: Motivation is as important as sustained attention to a task, a new study reports. The new research offers evidence that one’s motivation is just as important for sustained attention to a task as is the ease with which the task is done. The research also challenges the hypothesis, proposed by some cognitive neuroscientists, that people become more distractible as they tackle increasingly difficult tasks. A report of the new study appears in the Journal of Experimental Psychology: General. Buetti and Lleras designed several experiments to test whether people are more easily distracted when the mental effort required to complete a task goes up, as is generally assumed in their field. The researchers first asked participants to solve math problems of varying difficulty while photographs of neutral scenes – for example, cows in a pasture, a portrait of a man, a cup on a table – flashed on a computer display for three seconds, enticing the subjects to look at them. An eye-tracking device measured the frequency, speed and focus of participants’ eyes as they completed the math problems. The results showed that participants who were engaged in an easy version of the task were more likely to look at the distractors than those engaged in an extremely challenging version. These results run counter to current theories, the researchers said. “This suggests that focus on complex mental tasks reduces a person’s sensitivity to events in the world that are not related to those tasks,” Buetti said. This finding corresponds to research on a phenomenon called “inattentional blindness,” in which people involved in an engaging task often fail to notice strange and unexpected events. “Between the inner world of solving a problem and the outer world – what’s going on around you – there seems to be a need to disengage from one when heightened attention to the other is required,” Lleras said. The team did further studies to test this idea, manipulating subjects’ enthusiasm for the task with financial incentives. To the researchers’ surprise, this manipulation had little effect on participants’ distractibility. However, there were large differences between people in terms of their distractibility. The team did further studies to test this idea, manipulating subjects’ enthusiasm for the task with financial incentives. To the researchers’ surprise, this manipulation had little effect on participants’ distractibility. However, there were large differences between people in terms of their distractibility. 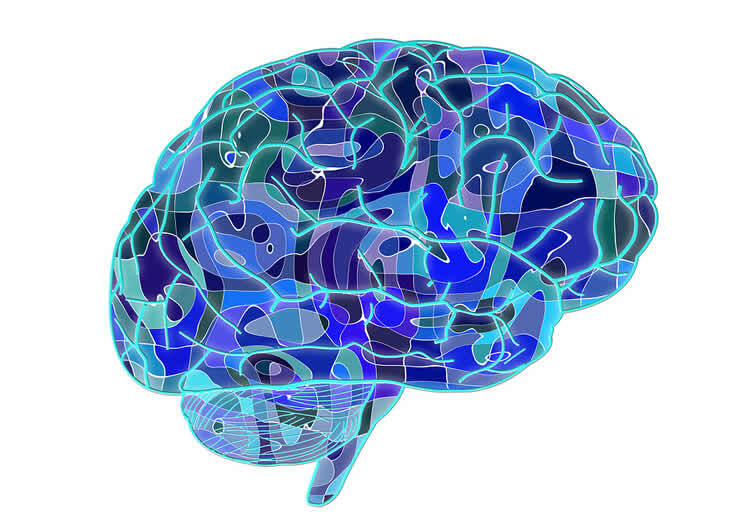 NeuroscienceNews.com image is for illustrative purposes only. University of Illinois. “Distracted Much? Study May Help Explain Why.” NeuroscienceNews. NeuroscienceNews, 5 October 2016. University of Illinois. “Distracted Much? Study May Help Explain Why.” http://neurosciencenews.com/distraction-psychology-5216/ (accessed October 5, 2016). It has been shown that when humans require a brief moment of concentration or mental effort, they tend to avert their gaze away from the attended location (or even blink). Similarly, participants tend to miss unexpected events when they are highly focused on a task. We present an engagement theory of distractibility that is meant to capture the relationship between participants’ engagement in a task and reduction in sensitivity to new sensory events in a broad range of situations. In a series of experiments, we asked participants to perform different cognitive tasks of varying degrees of difficulty while we measured spontaneous oculomotor capture by new images that were completely unrelated to the participants’ task. The images appeared while participants were cognitively engaged in the task. Our results showed that increased cognitive engagement produced decreased sensitivity to visual events. We propose that individual differences in intrinsic motivation play a large role in determining sensitivity to task unrelated events. In addition, our results also indicate that changes in task difficulty on a trial-to-trial basis do not generate trial-by-trial differences in oculomotor capture. Importantly, we believe our framework provides us with a promising way of extending laboratory findings to many real world situations.